The Urban Resource Institute (URI) of New York in conjunction with The Mayor's Alliance for NYC's Animals recently announced the launch of New York City's first-ever co-sheltering program (PALS - People and Animals Living Safely) which enables domestic violence survivors and their pets to reside together in shelters. Join me and my special guest, Nathaniel Fields, LMSW, and President of the Urban Resources Institute, as we discuss the necessity of this ground breaking project. 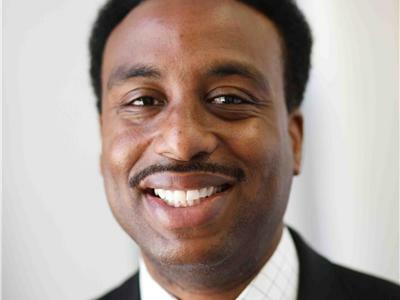 Nathaniel Fields has more than 25 years of experience in human services organizations, with a majority of those years in key leadership positions in the field of domestic violence. Mr. Fields is considered a thought leader and subject matter expert in the domestic violence movement and continues to influence the field through community leadership positions such as the Co-Chair of the New York City Coalition of Residential Domestic Violence Providers. Mr. Fields is a past Board Member of the New York State Coalition Against Domestic Violence.